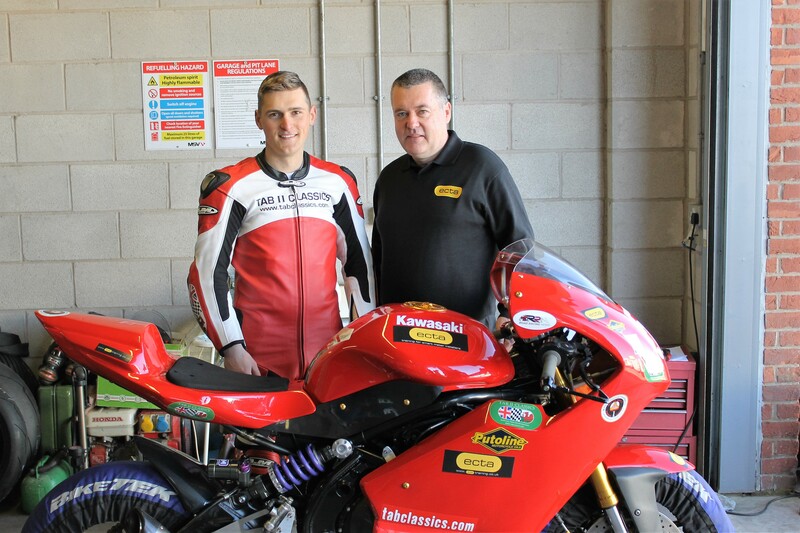 ECTA Training & Assessment are proud to sponsor reigning lightweight Manx Grand Prix winner Mark Purslow. Last year Mark won the Manx Grand Prix as a newcomer, and then came 4th at Oulton Park at the weekend having never raced there before. Mark is one to watch competing at this year’s Isle of Man TT and Ulster Grand Prix.